Dharni is originally from Singapore but now lives in Warsaw, Poland. 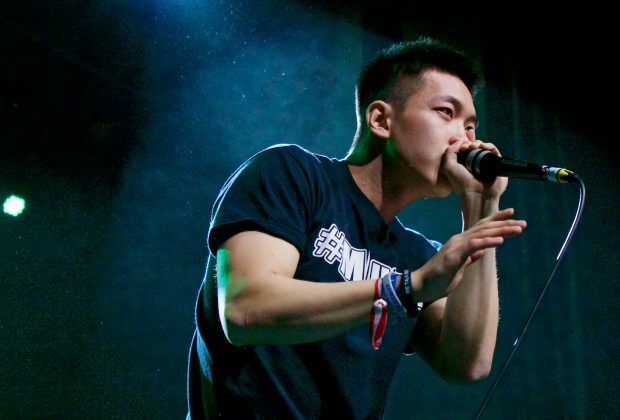 He is a revolutionary beatboxer who transcends across different genres of music through Beatboxing. With just one mic, he is able to rock almost any crowd. He is reigned The Emperor of The Mic 2011 and the first person in history to ever win The Grand Beatbox Battle Championship two times in a row consecutively in 2013 and 2014. 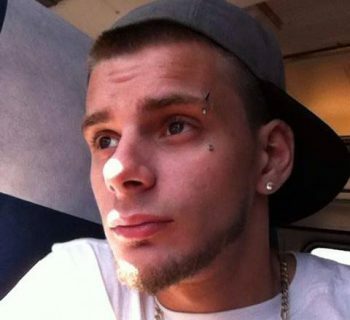 The accomplishment is also impressive since he stated that he has only ever entered five beatbox battles in his career. 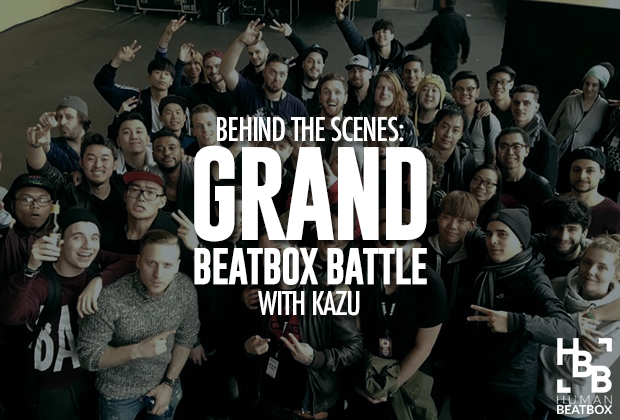 Since then, he has judged many beatbox battles, including World champs, Grand Beatbox, and dozens of national level battles. 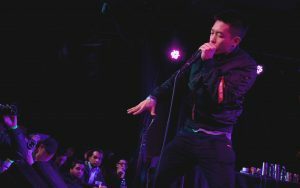 Recognized as one of the best beatboxers in the world, Dharni has also performed in different parts in Europe and Japan in 2014 alone and gained recognition in just a short time. He also has opened for artistes like Black Eyed Peas, Kanye West, Jin, Lady Gaga, Flux Pavillion and performed during Mariah Carey's concert. Dharni is also a teacher of beatbox, dubbed the "Beatbox Guru" (not to be confused with Beatbox Guru, a Polish beatbox organization led by TikTak). Dharni regularly teaches beatbox on a one-on-one Skype lesson. 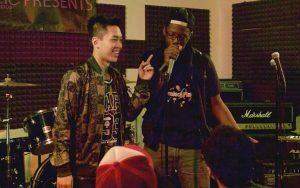 His lessons can be so effective, during the 2015 American Beatbox Championships, at a workshop led by Dharni, participants saw immediate improvement in less than five minutes with Dharni. 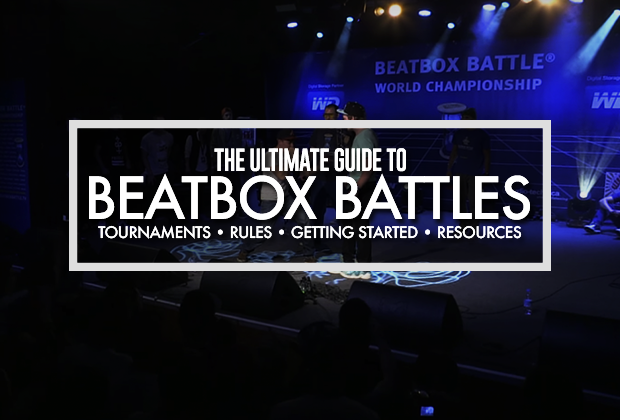 In late 2016, Dharni announced his plan on holding a world "Beatbox Camp" to be held in Poland in August of 2017. The first of its kind, the ten day long camp will feature leading beatboxers from around the world to hold seminars and workshops.